A hundred, the number of posts that this blog currently contains (with this included) so this post, is a milestone for me. I have been blogging for a year and a half now, some of my posts being fun to write, others were written because I felt like I had to put something on here. I’ve had a few people contact me ingame telling me they liked my blog which made me smile, and other people comment on my posts asking why I did certain things. 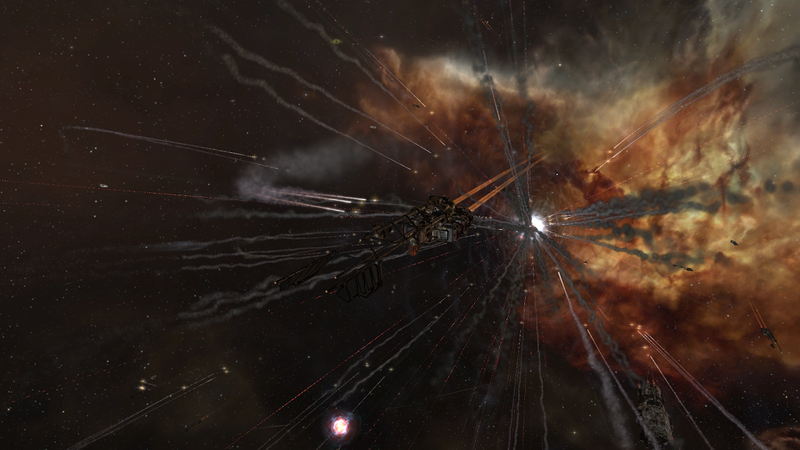 Like at the very beginning people asking me why I called myself a noob despite having a ton of ISK at hand. Writing about EvE helped me in figuring out certain aspects of the game and made me into a better player. I am still very much a noob (as my wormhole adventures show) but I’m learning and enjoying what I do in the game, which is what matters. 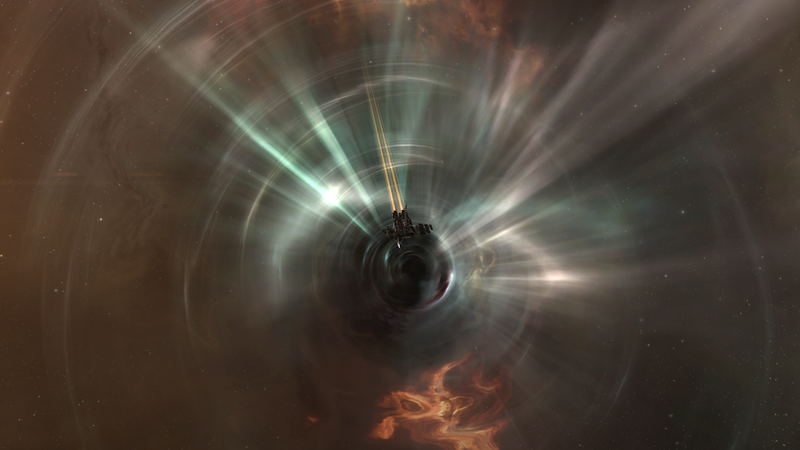 I spent a long time writing about high-sec and my industry, some of my null sec parts and now wormhole space. There are still so many things to explore and I plan on getting there eventually, it might take some time but I’ll get there. Thank you, dear reader, for sticking with me. Or hello new reader and welcome to my blog. 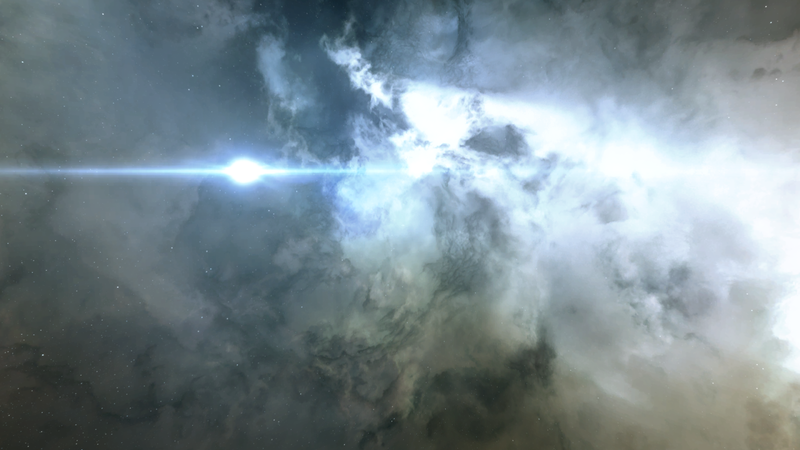 Some of my posts might be boring but I hope that some of the other blogs will make you smile or at least think about your own time in EvE. I have no idea what my future in the game might hold but I will try and continue writing about it, as long as there’s one person reading, I’ll be a happy camper. Now, onto the other stuff! 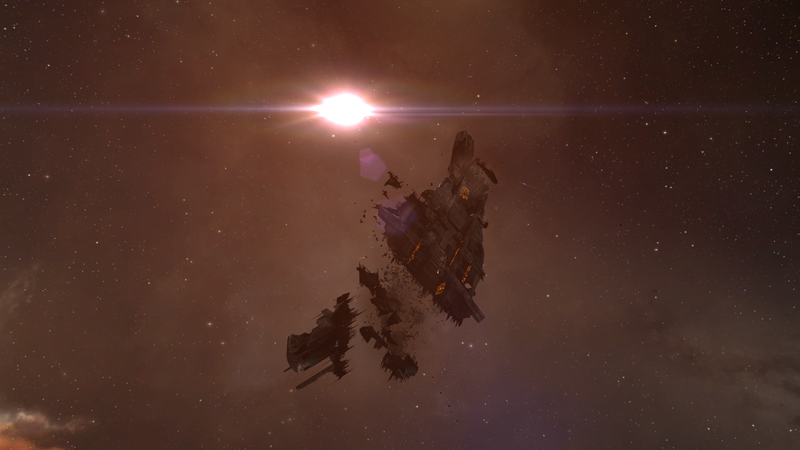 Last week I decided to dust off my Rens and Amarr traders again, so I’ve been doing some station trading and experimenting with items I used to buy and sell over there. I’ve had moderate success and made a slight profit for now, so that’s good. Seeing as I browse reddit from time to time I came across a post from the creator(s?) of Eve-mogul giving people the opportunity for an extended trial of their tool and I have to admit that I’m impressed with it. It’s not really giving me all the options that I might want or need (seeing as I do both trading and manufacturing from a few accounts) but if you’re into trading, why not go check it out. I’m not sure if they still offer the extended trial but new accounts get 7 days, which isn’t bad either. As for the wormhole life it’s boring from time to time, but I talked with my friend and we’re looking into joining an alliance, or atleast find a few other people we can chat with. If you, my dear reader, have any suggestions, feel free to shout it out to me. I’m always up to meeting new people! And once more, thanks for joining me on my adventures. 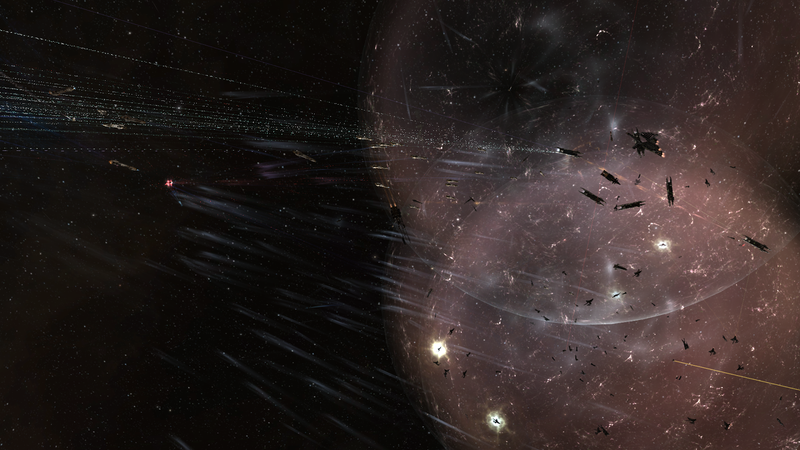 A while ago “This is EvE” launched, bringing about an influx of new players to Tranquility. One of these new players was my sister’s boyfriend. He knew I played EvE, saw the trailer, asked me for a referral and made his account. I told him to do the tutorials and ask me if he had any problems, despite me not knowing much, I still know enough to help out a “newbro”. After the tutorials he told me that he was enjoying the fact that he could mine and play other games at the same time. I had created.. A miner. But a miner with a backstory. While talking to him he told me that it was quite fun, he was going out in space, looking for rocks to clean, like a janitor, cleaning up space for others to enjoy. As many new players he had no idea what the difference was between null/low and high security space, so he just set out there, finding rocks and noticing that some people would pay more for the rocks he cleaned in 0.3 than those in 0.7. So fitting up a venture he went out there and of course, got blown up, but that did not stop him no, he went out there again, and again. Wanting, needing those precious rocks, for his job was to make sure that other pilots could fly about, not having to worry about these things. I applaud him for doing something I haven’t done in ages. That’s the way of the newbie. You just don’t know any better and go out there. I gave him a few dozen ventures and a tanked retriever that he could work up to. If he enjoyed mining, why would I stop him from doing that, I had all those things in my hangar and wouldn’t miss them anyway. 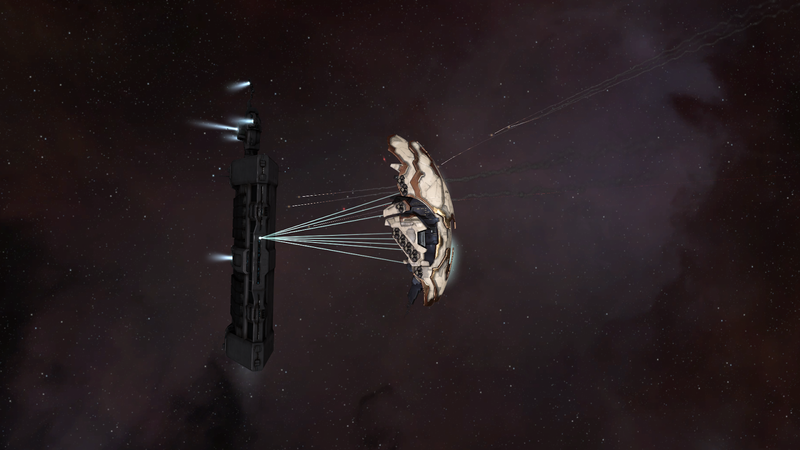 We need miners and most people who play the game try out different things too, so I gave him a few exploring vessels as well in case he felt like making more ISK. Although I did warn him that I myself know absolutely nothing about relic/data sites, he’ll figure it out eventually. But right now, he’s a miner and enjoys it, I actually enjoy hearing him tell his own space adventures, despite them being about mining “The adventures of a space janitor” are entertaining. Especially when talking about all the millions of ISK he made. I can’t recall the last time I was happy with a “mere” ten million. I wish I could go back to those days though.. They were a lot of fun too. I’m getting better at scanning down the wormholes that connect our little hole to the rest of space. Which is nice, seeing as I used to hate scanning mainly because of how bad I was at it during the tutorial missions. Which is really the one and only reason why I never decided to try again, despite knowing that back then my skills were not even close to being good enough for me to scan something “quickly”.. I’m relatively better at it, it only takes me about an hour and a half to get 13 sigs down, so that’s good… Right? Right?! I’m slowly going through the BPC’s I have left from doing so much copying runs, I think I only have about 400-500 of them that I’ll try and turn into T2 ones. Or at least try to, I have an average succes rate of 75% inventions per 21 runs (I have 2 characters running inventions every day or so). After the invention process is done, I usually manufacture the T2’s, again, two characters so that means that every other day I have around 200-400 T2 items sitting in my headquarters ready to ship over to Jita. Which I do through courier contracts because I’m too lazy to go out there myself and it’s super cheap. Once I have gone through my surplus of BPC’s I’ll have to check the market to try and figure out what’s needed, because right now I’m still working with a supply that started two years ago. As you can imagine, a lot changes in two years but I want that supply to be relatively gone before moving on to something else. I do have a plan of what that something else might be, I just have to figure out if it’s a good one first before disclosing anything. As for the other “adventures” I’m having, I’m enjoying W-space but am still checking for some other options, I currently own 3 combat characters, which gives me quite a few options. What all three of my characters have in common though, is the fact that they can all fly covert ops ships, specifically bombers. I love bombers, the fact that you can sneak up on someone and drop a bomb or deliver a load of torpedoes on them is pretty awesome. Which is why I finally did something yesterday that I’ve been meaning to do for quite some time. 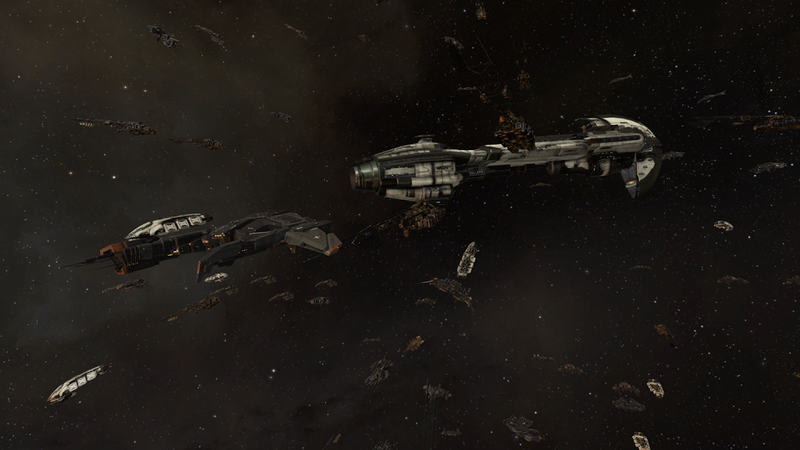 I joined a bombers bar run. Which I enjoyed, although I have to admit that it was rather boring at first. 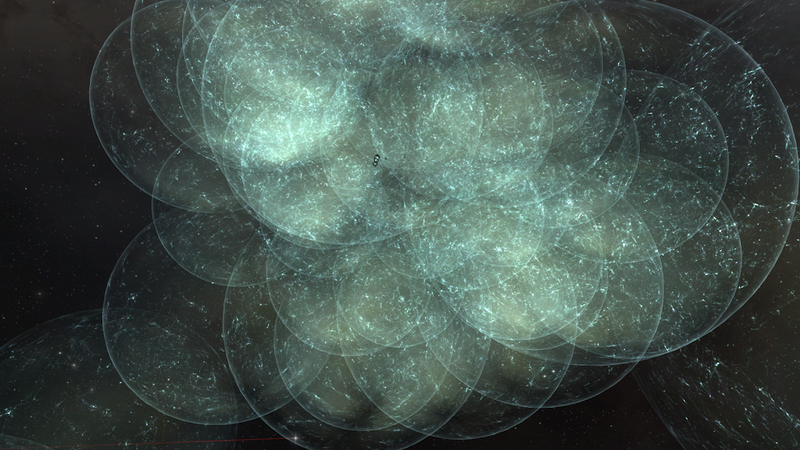 I logged into the one character not in w-space only to be told that I needed to go to Thera, luckily I was only 12 jumps out from one of the high sec entrances so I burned towards it and someone in fleet was nice enough to give me a warp in to the wormhole. 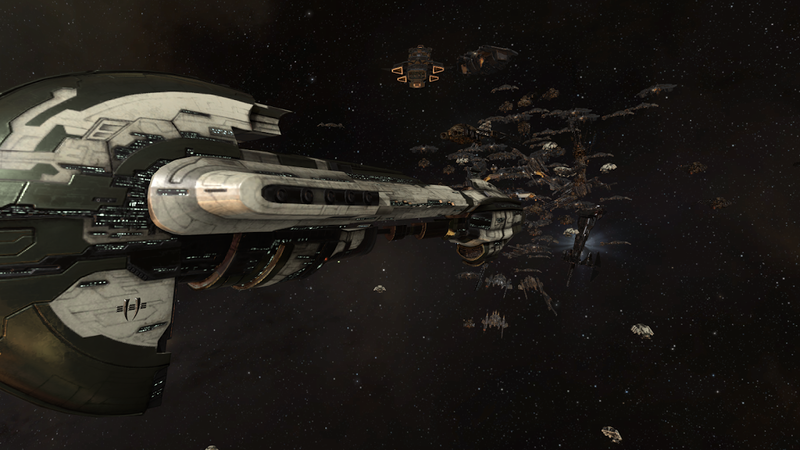 After getting into Thera we were told to meet up somewhere and…Wait. Waiting is not something I enjoy, time spent waiting is time lost, while it is a precious commodity. But luckily the voice comms and the books I started reading a few weeks ago made sure that it wasn’t lost entirely, I was laughing along with the others and enjoying a good book until we were giving the go. 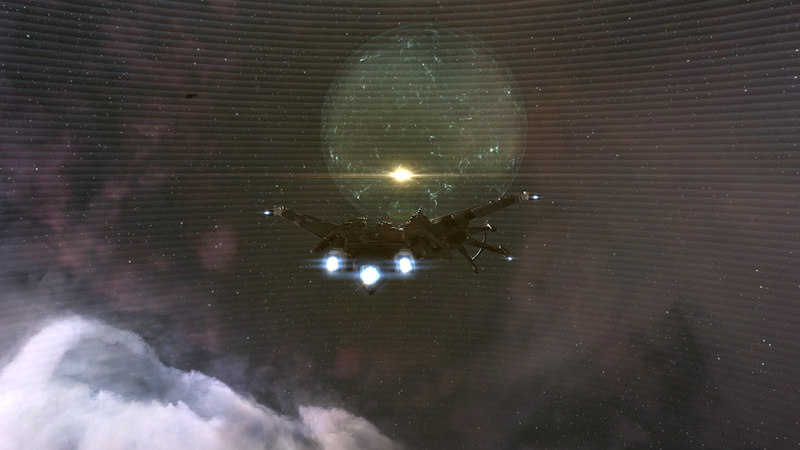 Which meant jumping through another wormhole where a black ops vessel was waiting for us to bridge us to our targets. Last night was a good night, I spend an hour or more “waiting” but those few kills that did happen were quite fun. We first got a bridged right on top of a Legion, I was too late in getting there because the amount of bombers we had along with us meant that dmg was extremely high and it was down before most even knew it. 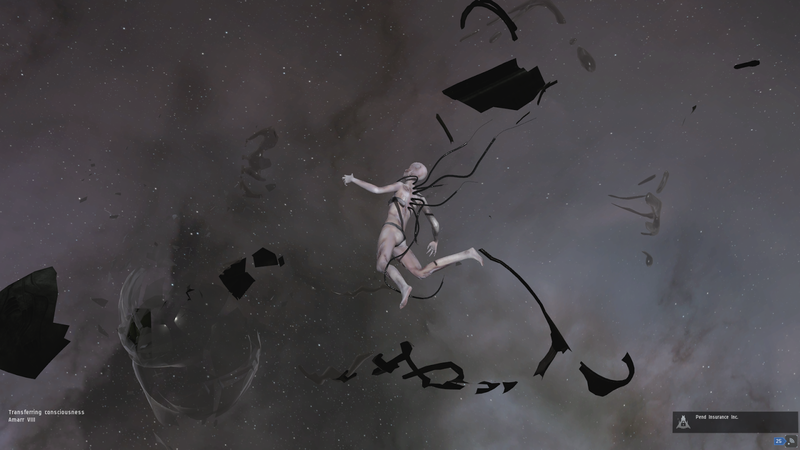 The second kill was a Legion too, another pilot that had no idea what was happening to him, a better kill too, he was worth a few more ISK and I did get to be on that killmail. After that we were told to ‘burn” back to our staging system. Once again we waited a bit before being dropped onto a Raven and Legion. We got the Raven but the Legion got away, and once more we burned back to the staging system. During the burn a Paladin was spotted on one of the gates. We were told to try and catch it, and catch it we did. I had nothing to do with the catch, but it was fun to watch. 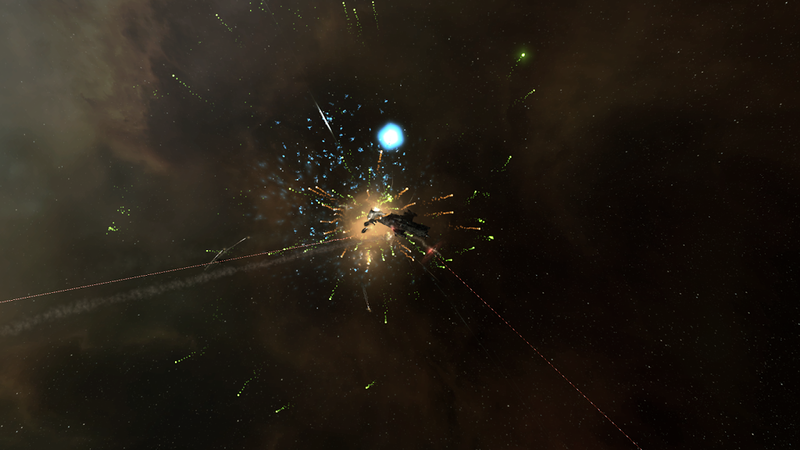 Burning to a Marauder that’s 100km away equiped with a microwarp drive is not something many people can do but it happened. After the point he was able to jump away again but our tackler had anticipated that move and was already 50km closer to the spot he was going to and was able to snare him immediately after. 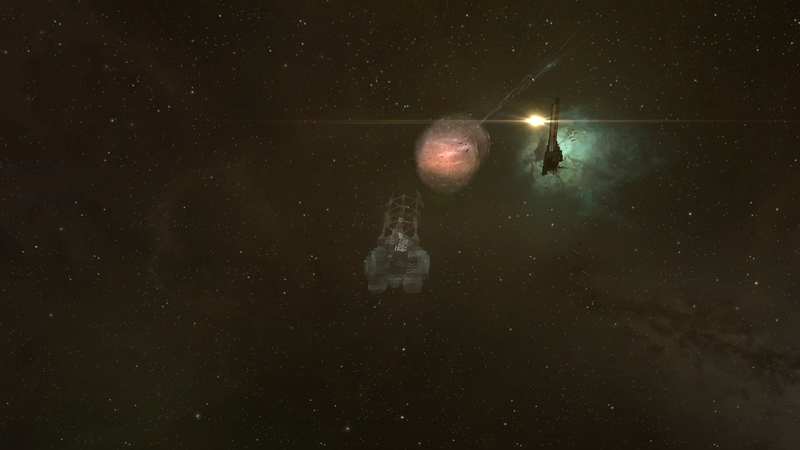 The paladin did take a little while longer to kill (aprox 20-30 seconds) but he went down, and my pilot’s killboard went up by 2.8billion isk. Which means that right now, I’m sitting on a killboard of a few billion destroyed against nothing lost. A good and fun night all in all. Missing those few hours of sleep was worth it, and I’ll definately do more of this.